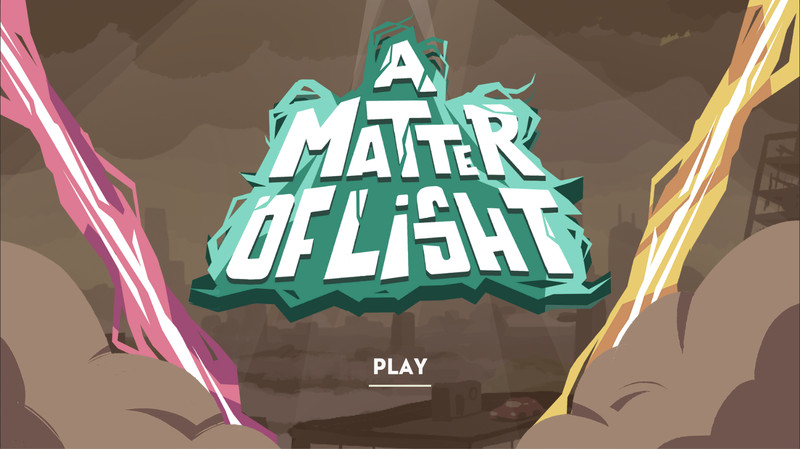 A Matter Of Light is the story of a young man separated from his friends in the ruins of a big city. With the help of a robot head able to shoot physical laser beams, he will try to make himself a way through the ruins to find his friends. Hello, thank you for warning us. We'll take a look and prevent download for linux until we find the issue. thank you for your play throught ! Awesome start here! My only real complaint is that the movement was also tied to the dialogue, so I ended up skipping some. 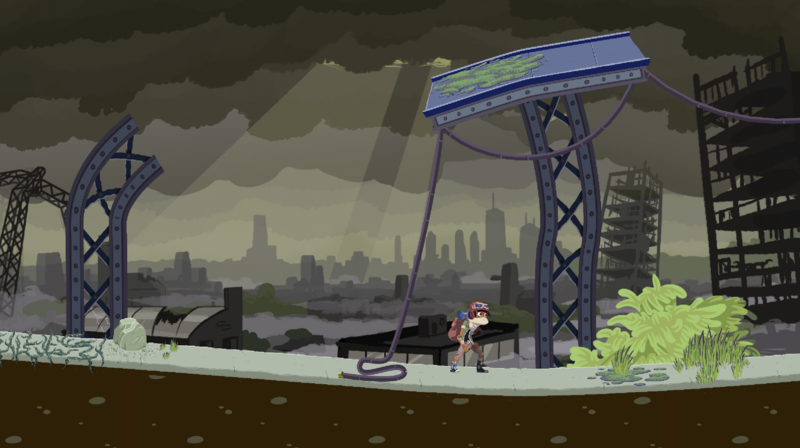 But I really enjoyed the banter, artwork and physics! Well done!